A US startup needs your help to get off the ground. They make high-altitude balloons — balloons that go really high — higher than airplanes. In fact, some go into space. But starting a company is expensive, so they want people to invest in them. Austyn Crites is the co-founder and president of Rockzip Highballoons. The company makes inexpensive high-altitude balloons. Crites believes there is a major market for these types of balloons. “Over 800 weather balloons are launched every day around the world,” says Crites. Right now, high balloons are used for things like monitoring weather, providing Internet access and testing rocket equipment. But Crites says there is so much more potential — especially for his balloons. Crites says schools can use his balloons for science demonstrations. Farmers can use them to monitor crop conditions. And he even believes NASA could use balloons to inexpensively transport cargo into space. Right now they are testing their smaller balloons, which in the past have floated into other states. The Rockzip team attaches GPS trackers and cameras to their balloons. Their last balloon floated into an Ohio bean field. 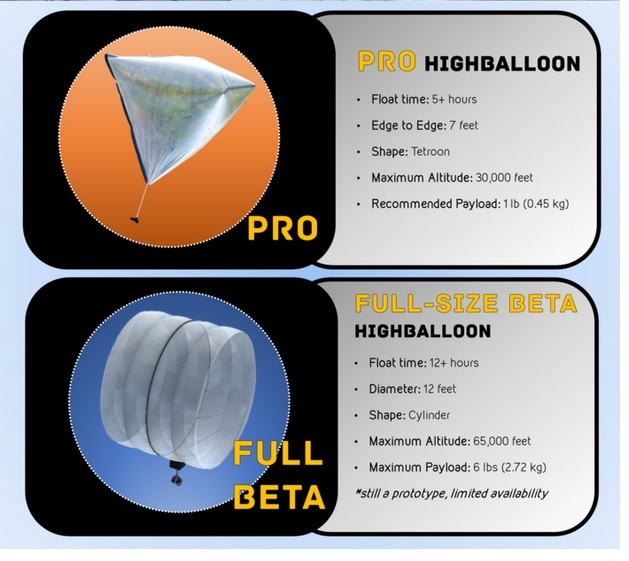 Rockzip are proposing to manufacture two types of balloons, the PRO and the BETA. The Pro is designed to float at 30,000ft while the BETA is designed to float at 65,000ft. The balloons also have different float duration. The Pro is designed to float for 5 hours and the the BETA is designed to float for 12 hours. There are also obvious differences in design shapes. 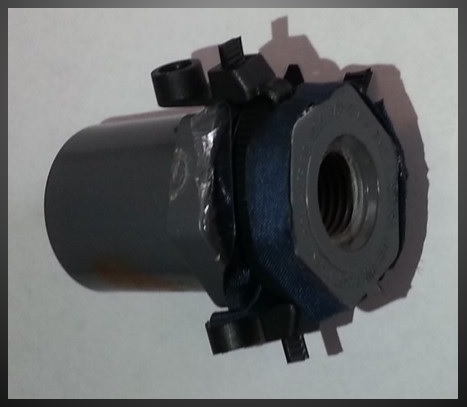 Rockzip has also given us an insight into the valve design for the balloon.